Paper maps may as well have been puzzles, somehow never refolding back into their original shapes. As mobile devices have acted as fantastic replacements for these ageing traditional methods, our general level of annoyance has gone down, but mobiles come with issues of their own. Primarily this ties into issues of lack of mobile data, or terrible data connections when not in major city centres. 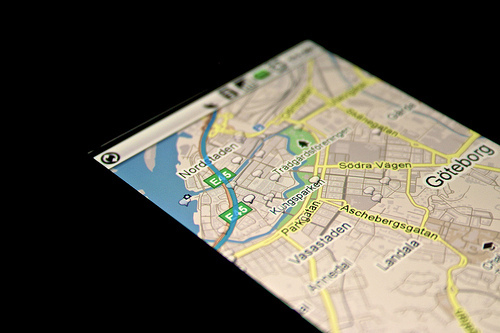 What many people are not aware of is that many major mapping apps, like those on offer from Google, allow the user to pre-download mapping information over large areas. Not having to rely on an unreliable streaming of data is something which can help out enormously, and can easily be performed around your local area. Prepare beforehand, and avoid the risk of getting lost and frustrated entirely. While free Wi-Fi connections are becoming increasingly common, they are not without concern. The most common issue we see when it comes to free Wi-Fi areas is a blockage of certain websites and services. This practice originated as people would often abuse free Wi-Fi to perform massive downloads, effectively ruining the connections of anybody else who dared to share the free connection at the same time. The downside here is that these blocks can be overzealous, and being locked out of something when you are the only person on a network is pointless and frustrating. Having seen this problem a mile away, there is now a wide range of VPNs, even free once apps which effectively find their way around these blockages, to allow users access to the range of websites they would expect at home. The same eventual bloat which can slow down a desktop or laptop computer can still occur on a mobile device. Though the degree here is somewhat less extreme, it can be significant and significantly annoying. 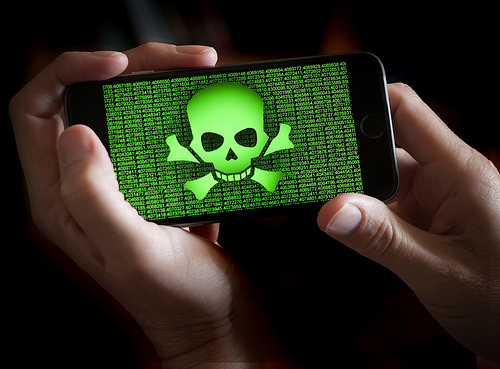 Not only is a good practice to install a trusted malware scanner on your mobile device for safety (we recommend Malwarebytes free version), users should also be sure to keep at least 500mb of their storage capacity free. While again not as extreme as the slowdown which commonly occurs on desktop hard drives due to a lack of free space, the issue here can still be very visible, and very frustrating. Transfer off what you can, remove that which you don’t use, and be sure to take advantage of system clean-up tools, and do not delete your map data. Three little tips, yet tips which can make a world of difference. Hopefully, this article has helped point some users in the right direction, or help deal with the much-maligned designated tech support role so many of us find ourselves in. Just remember to be diligent, as new issues and vulnerabilities can pop up quickly, so it's best to be ahead.